Do you ever despair about the uncontrollable nature of your curls? 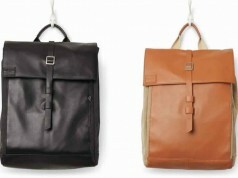 Do you feel like you always need to set aside hours in order to appear presentable? Do you feel frustrated with the thickness and volume of your hair? 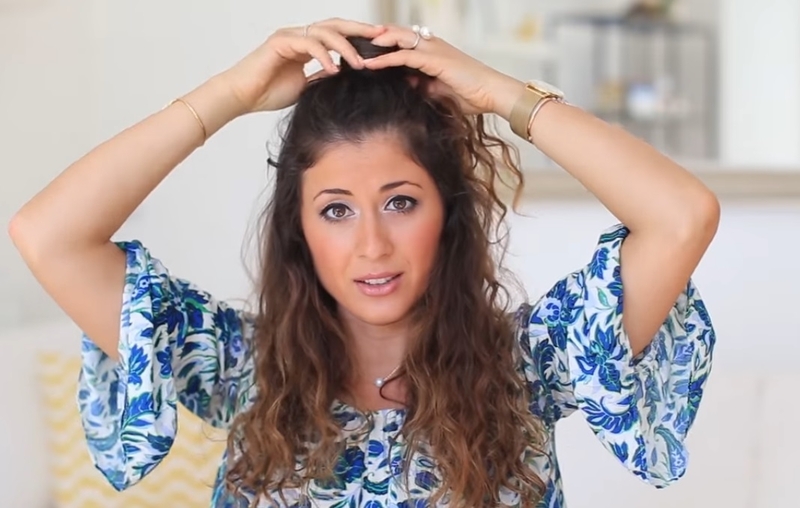 What if I told you there was a much simpler way to calm the frizz? What you have is in essence a blessing. You are different. You are unique. You have what every straight-haired woman in the world dreams of. And the most important thing: you are the master of your own hair, not the other way around. 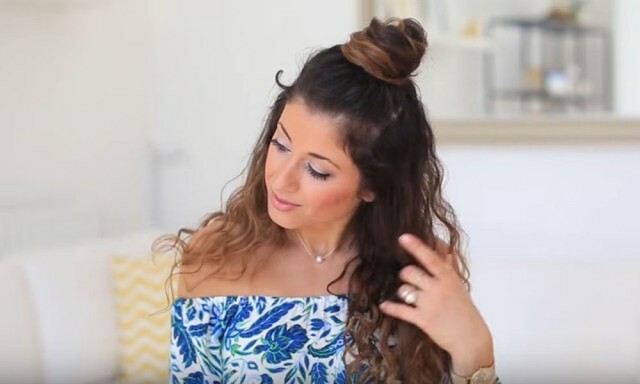 Take 7 minutes out of your day to watch the video below and you your hair repertoire will be richer for three easy hairstyles that you can alternate between on days when you don’t have all the time in the world for your hair.